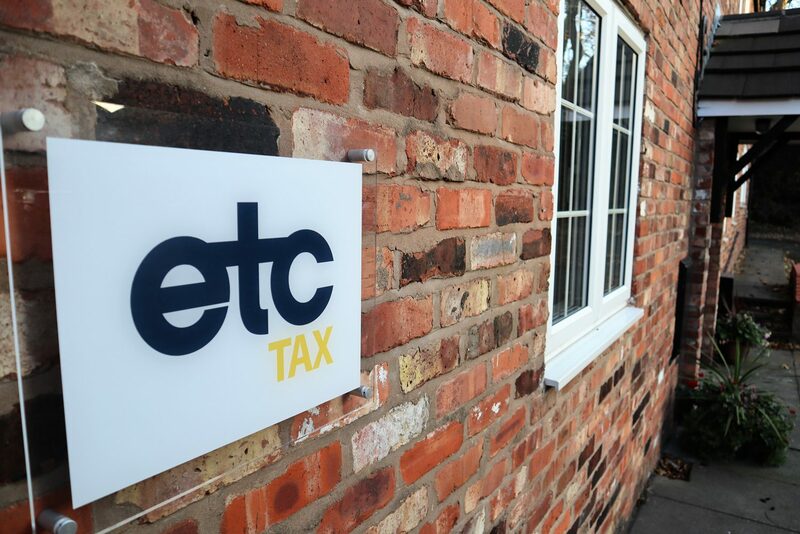 March has been a busy month for the team at ETC Tax. Attending the ICAEW General Practitioners Conference at Old Trafford Cricket Ground as a co-sponsor and exhibitors. 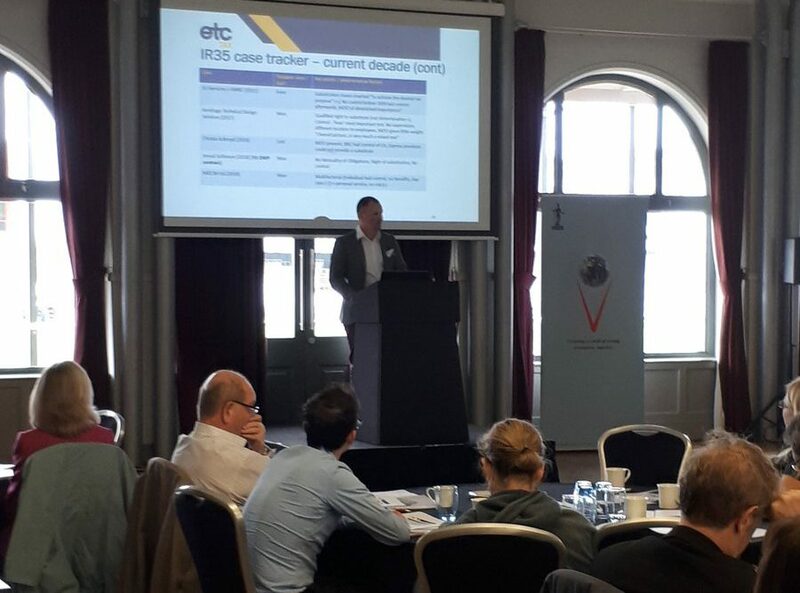 Andy Wood and Paul McKay delivered a presentation on the subject of Off-Payroll Working; IR35. The event was well attended and gave ETC Tax an opportunity to network with a variety of people from local businesses. 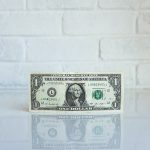 Andy Wood spoke in depth and the event was well attended giving ETC Tax an opportunity to network with a variety of people form local businesses.